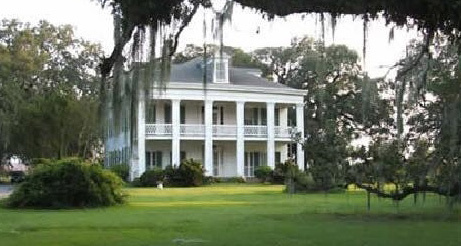 Felicity Plantation is a historic sugarcane plantation on the banks of the Mississippi River in the U.S. state of Louisiana. 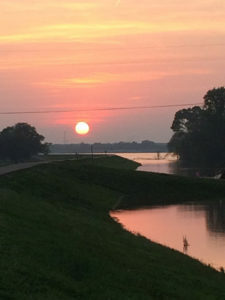 It is located along Louisiana Highway 18 in Vacherie, St. James Parish. Felicity is a sister plantation to St. Joseph Plantation and was built around 1846 (or 1850) by Valcour Aime as a wedding gift to his daughter, Felicite Emma, and her spouse, Septime Fortier, who was also her cousin. Acquired by a bank in 1873, the plantation was purchased by Saturnine Waguespack in 1890, who merged it with the St. Joseph Plantation to form the St. Joseph Plantation and Manufacturing Company. The house still remains in the Waguespack family.